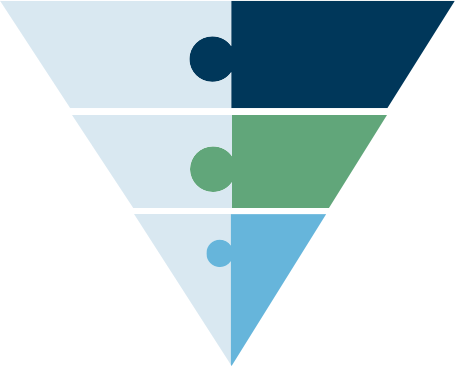 FullFunnel’s Lead to Close solutions are designed with the busy SMB or mid-market CEO in mind. We know that hiring, training, and retaining talented sales and marketing professionals is difficult and costly, which is why our Sales & Marketing outsourcing teams deliver comprehensive solutions that span the entire funnel, from lead generation to close. Our Lead to Close programs allow business leaders to focus on their core competencies, product and service delivery, and customer success, while FullFunnel handles the entire demand generation, qualification, and closing process. FullFunnel combines top-tier sales talent, experienced consultants, and a best in class digital demand team to provide businesses with complete lead to close solutions that deliver the results they desire without the costs they dread.